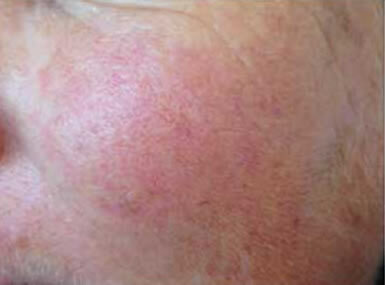 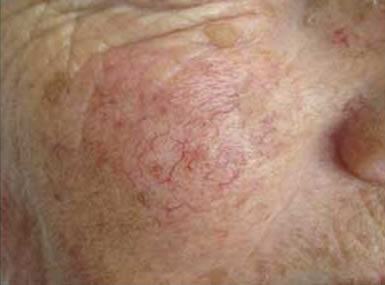 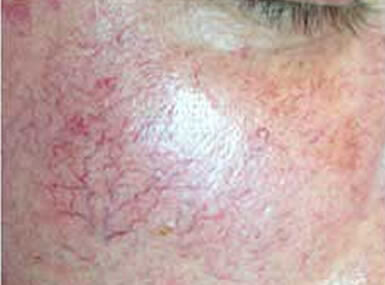 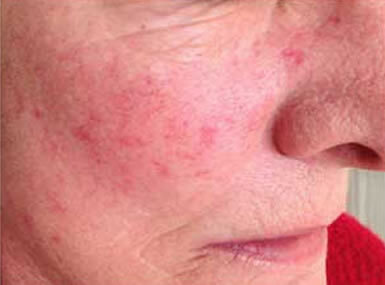 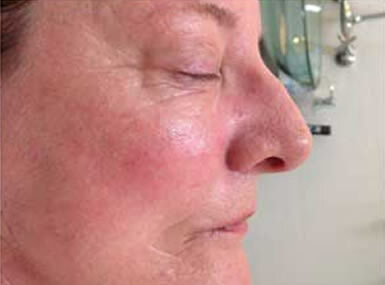 The new Thermovein treatment, also known as thermocoagulation, is a minimally invasive technique used in the treatment of specific types of veins on the face, neck and decollate only. 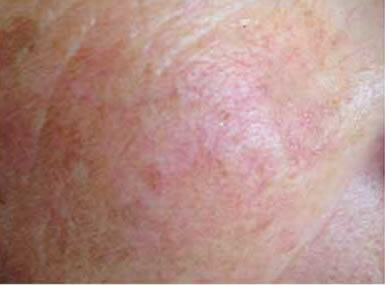 It does not work on veins on the legs and feet. 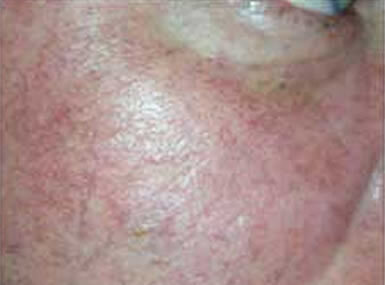 Appropriate veins include fine telangiectasia, small cherry angiomas, and veins that are resistant to intense pulse light (IPL) treatment. 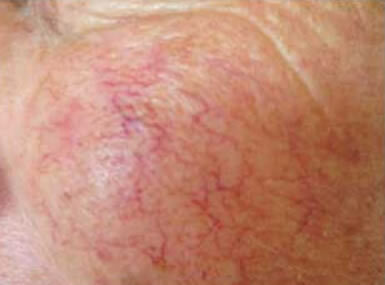 A hair-thin probe is placed on the vein, and a microburst of high energy heats the vein, causing it to collapse.